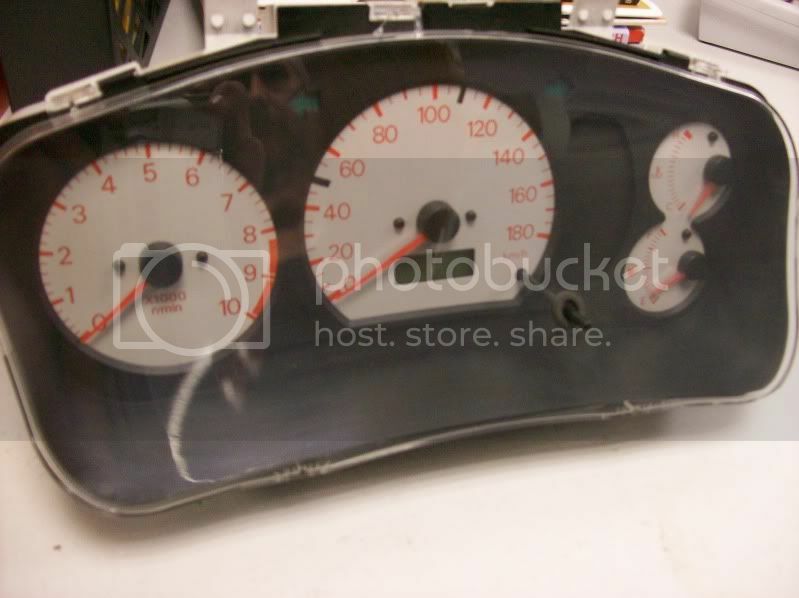 Is there a way to make my non-mivec instrument panel gauge tachometer run? 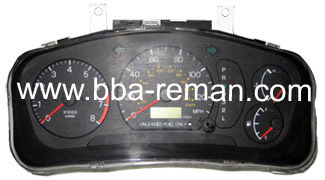 I am planning to use my stock non-mivec gauge while I am looking for an oem mivec instrument panel. Plug and play. Only difference should be your redline is different. Hasn't worked on mine either despite continuity from coil pack to clocks. I didn't change the dash loom and the pin out at the dash head is different so couldn't use the Mivec clocks but a friend has done the same conversion in the same way and has successfully used Satria GTi clocks so I plan to get some of them. the tachometer won't work on mine, I believe since the non-mivec gauge came from a regular coil pack while a mivec gauge uses a dis(individual) coil pack....GURUS, Any mods for the oem non-mivec tach to work? I asked for help in another thread, but if anyone knows where to find, please help!